St. Louis, Missouri, 1860s embraces rugged individualism and the American attitude. Handcrafted and distilled to perfection, a trailblazing spirit is embodied in every bottle. 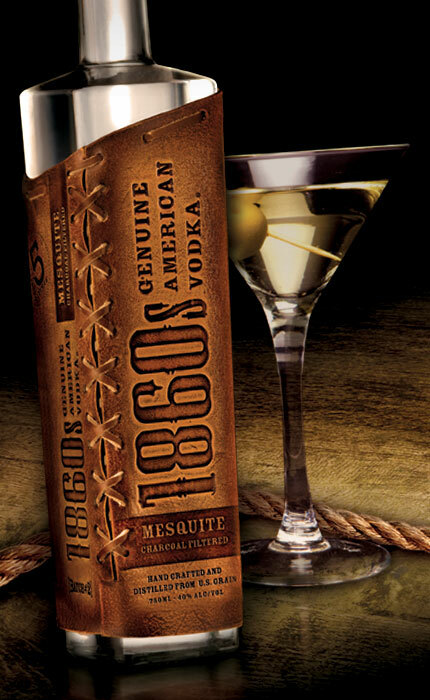 A 100% recycled and repurposed leather sleeve and modern bottle give 1860s the look of a true legacy.